That was how JM de Guzman described Colosseum in Rome to Angelica Panganiban in the movie The Thing Called Tadhana. I thought it was just play of words used to describe a place just to make it "pa-deep" but I only understood how that word really meant when it was put in my own reality where I went beyond imagining things from the movies I've watched or magazines I've browsed. 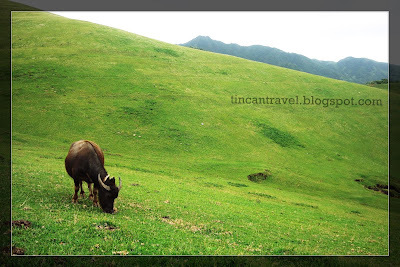 Surreal was indeed the only word that I can think of when asked of how I would describe my trip to Batanes. The experience was really dream-like. 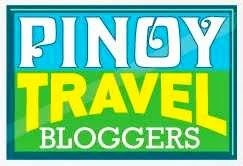 I have only seen pictures of Batanes in numerous websites that I have visited, posts of other travel bloggers, and Facebook posts of friends who have already been there. Actually being there was like a dream turned into reality. And that reality was not even pricey. I was able to really have a low budget travel but the quality of it was never compromised. I alloted 4 days for this trip. Day 1-3 was for the arrival and 2 1/2 days tour and day 4 was departure from Batanes. Another work-related seminar, another side trip. My first travel with a big group. It was fun and most of the travel expenses cost less because of the number of people who would be splitting the bill hehe :) This time, I opted to have a travel agency arrange our trip. Good thing, I was able to contact a very reliable travel agency which made everything convenient and enjoyable for us. Spent around 6,500-7,000 per person which included Underground River Tour (with buffet lunch), an overnight in El Nido (transpo to/fro PP and El Nido, island tour and accomodation) and Honda Bay Tour. Rates would really be depending on the number of persons availing the tour package. For further queries, you may contact De Alegre Travel and Tours: Mr. Rufino Bungay 09175501277 or Theresa Bungay 09177078896. 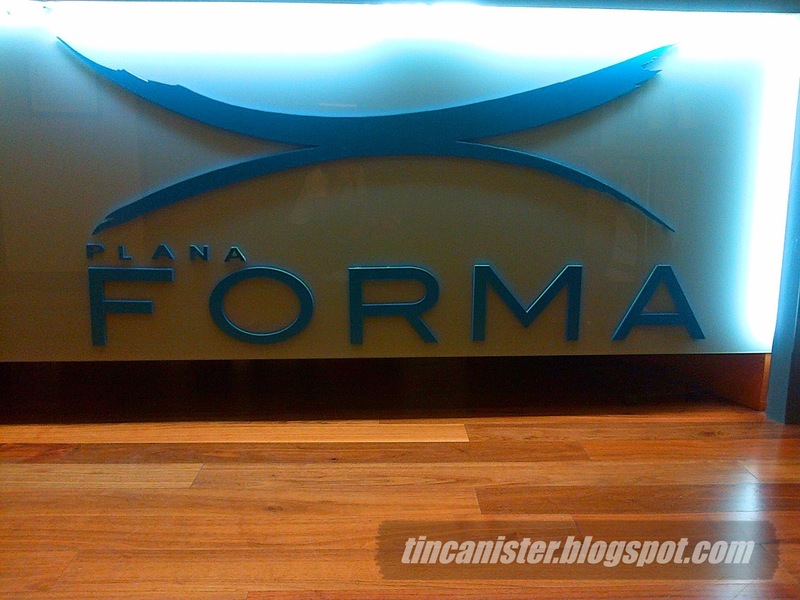 I was invited by my friend Shai to try the free Zumba class at Plana Forma. It is located at Jecoprime Bldg. behind Essensa in Bonifacio Global City in Taguig. If you go to this place by commuting, you need to get off at Essensa condo. Then a short walk for about 5 minutes. I guess that's enough for a warm-up. I guess I'm heading not only to the road where it would take me to landmarks and scenic spots but also the road towards fitness. Another travel I had wherein the weather was so bad. On our way going to the resort, it was zero visibility on Star Tollway. Good thing we arrived safely on the resort.